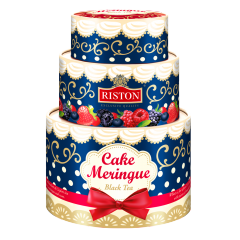 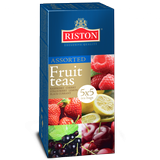 Riston Tea - Riston starts 2014 with Gulfood exhibition! 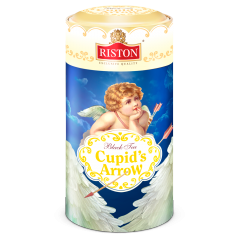 Riston starts 2014 with Gulfood exhibition! 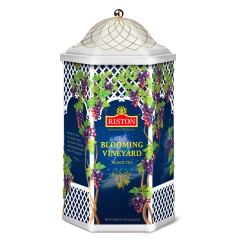 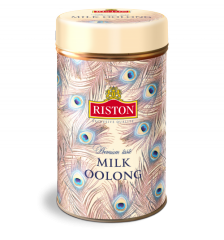 Riston participated as an Exhibitor at Gulfood 2014, the world’s biggest annual exhibition of Food & Hospitality, which was held from 23rd to 27th February in Dubai. 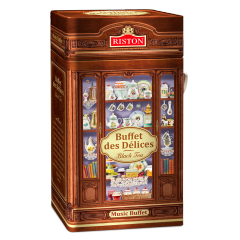 Established over 25 years, Gulfood has a well deserved reputation amongst exporters for delivering spectacular return on investment. 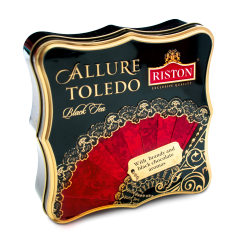 For the exporter seeking new sales from the Middle East, Africa and South Asia, Gulfood provides a trade and sourcing platform without equal, where international flavours find world-class business. 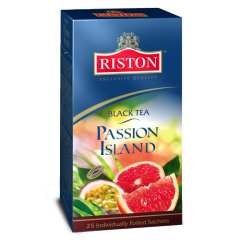 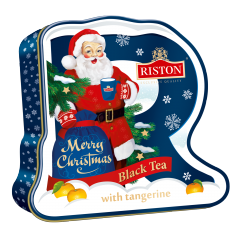 Riston presented its range of tea collections and novelties such as Savoury Masala, which is very popular in the eastern region. 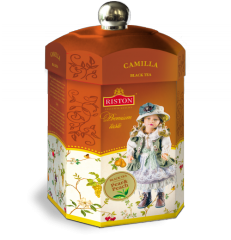 Welcome to stand №A2-4, Halls 1 – 4 and Al Multaqua, Dubai World Trade Centre.